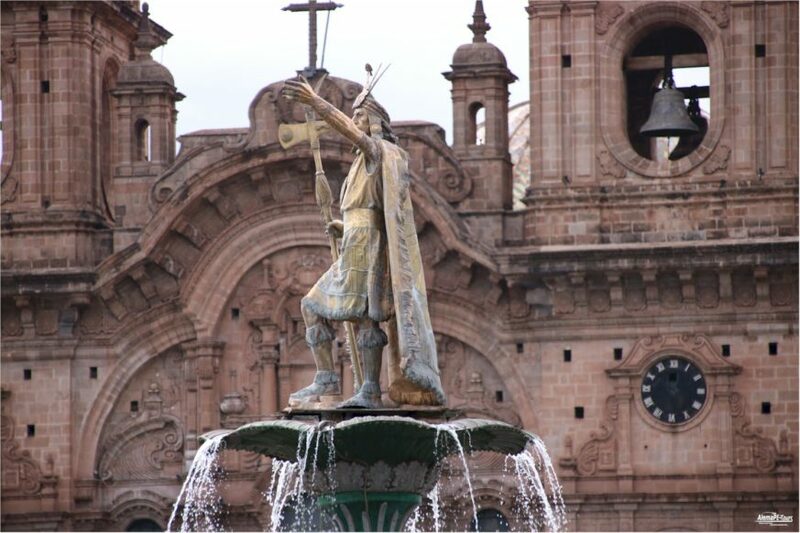 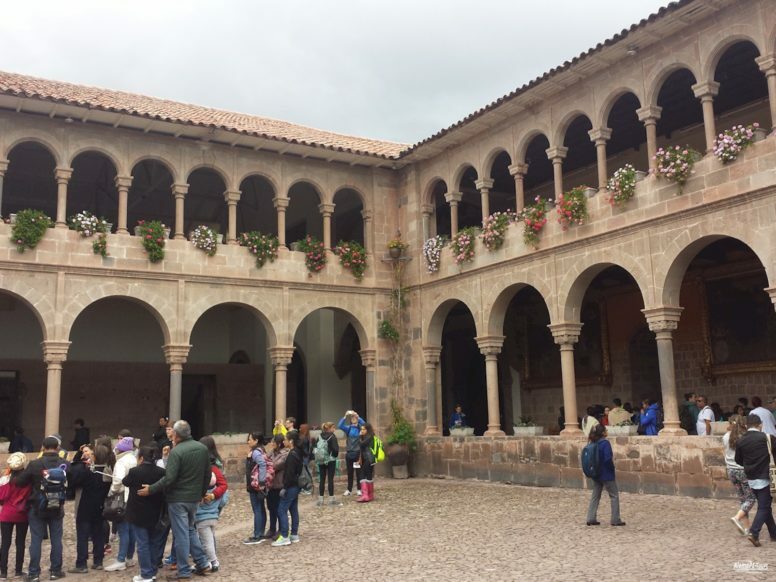 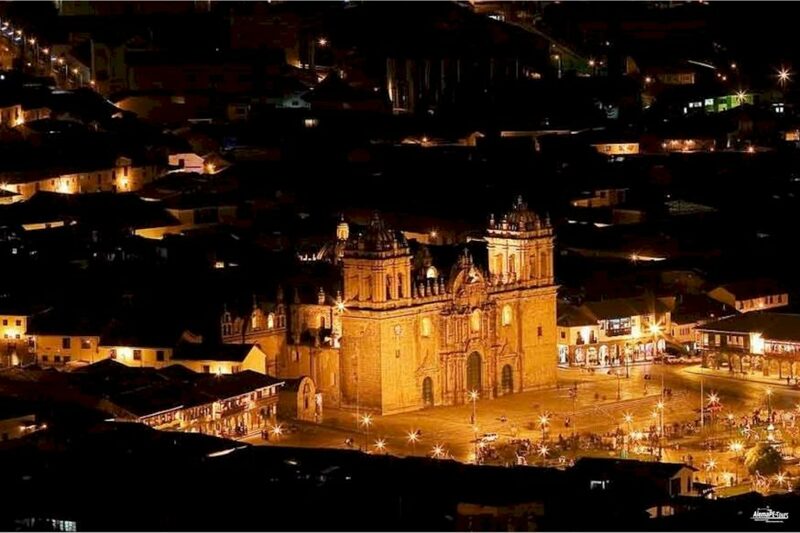 To see and experience Cusco and all of its historical sights, you should plan for at least three to four days. 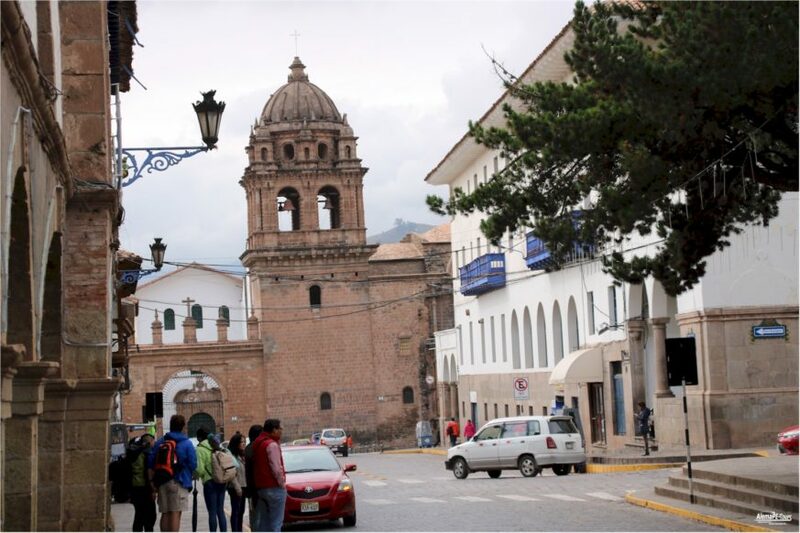 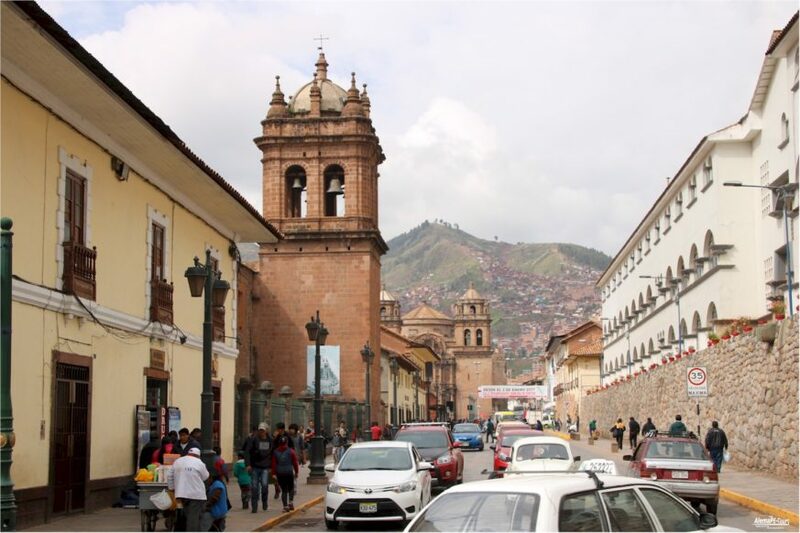 Overall, it takes more and more time than you have planned, as you walk through the many streets and streets of Cusco. 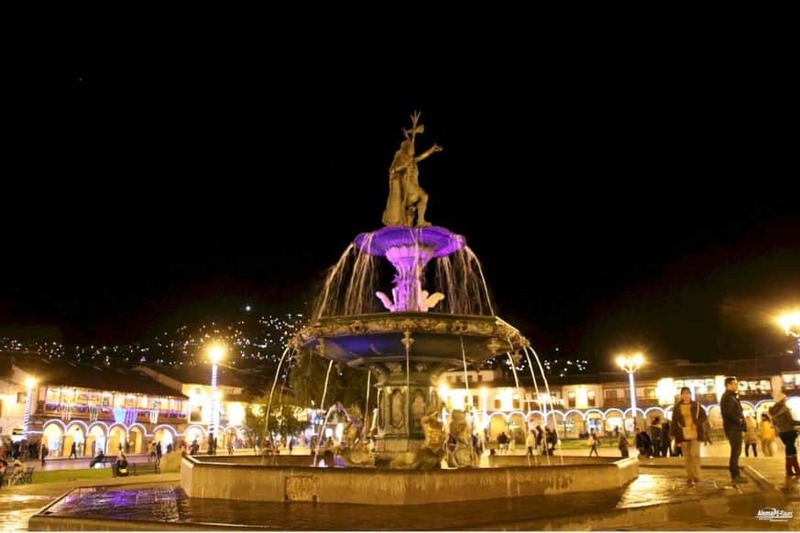 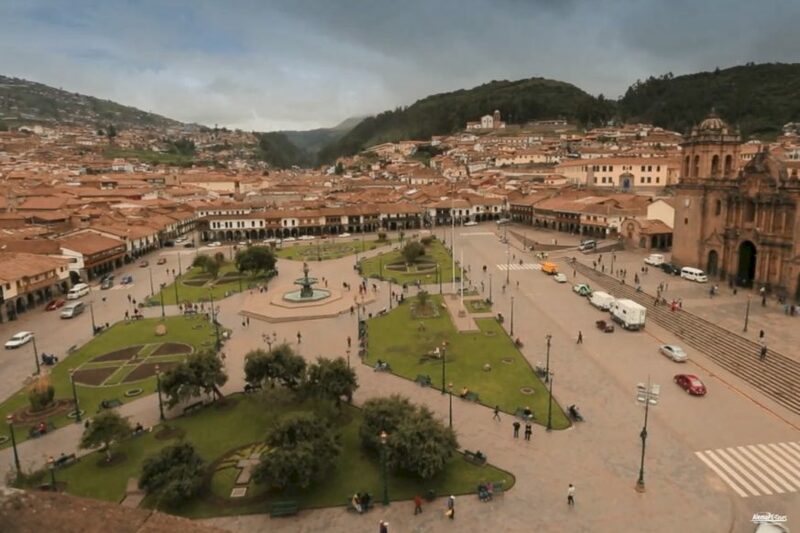 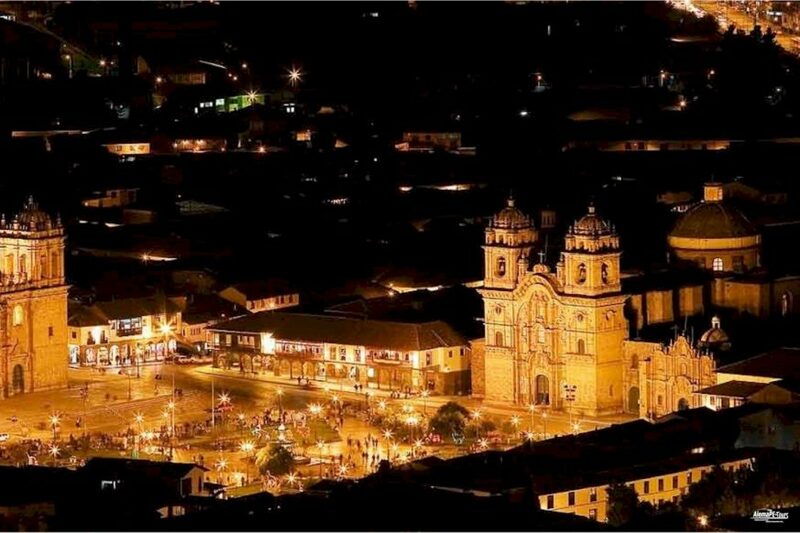 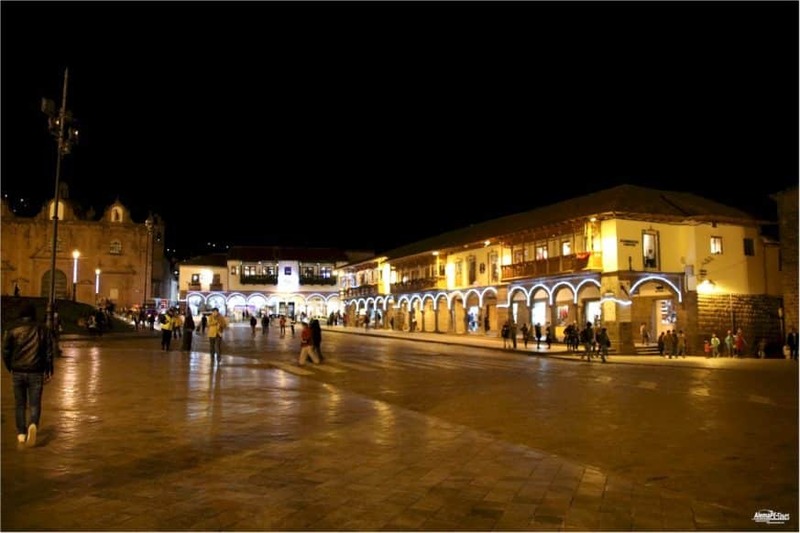 The most popular square is the Plaza de Armas, around which are the mighty Cusco Cathedral and many shops, restaurants, etc. 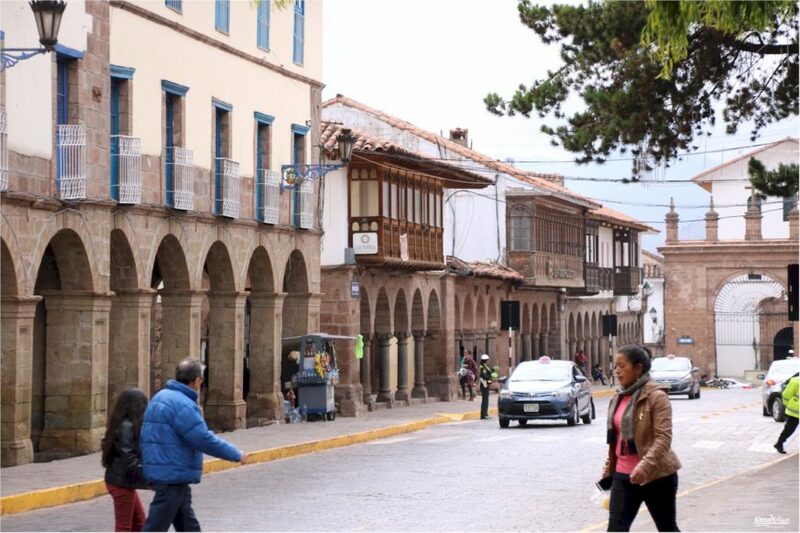 There is a lot of activity every day. 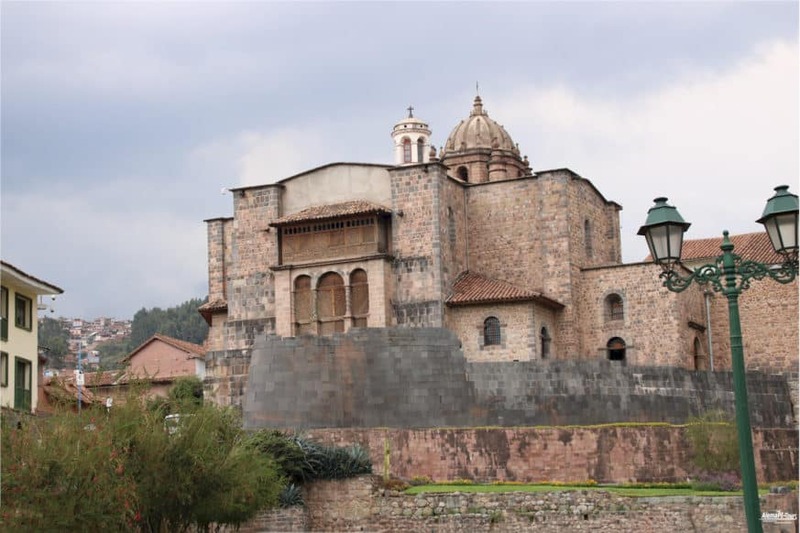 The cathedral is one of the largest church buildings in South America and was built on the foundations of the ancient Inca temple in honor of the god Huiracocha. 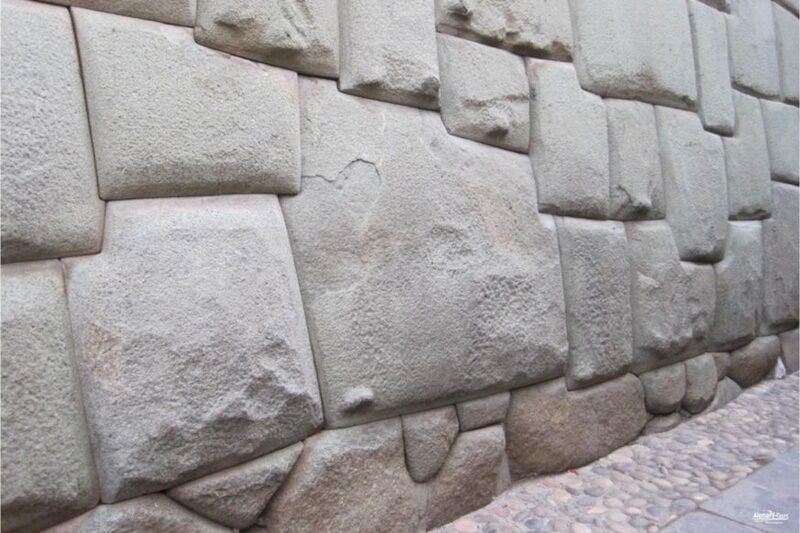 The construction period was about 100 years. 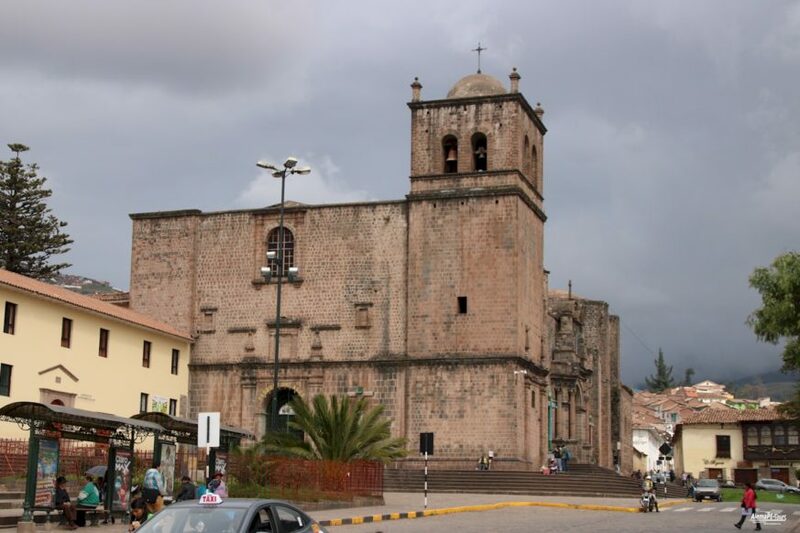 Also on the Plaza is located on the southeastern part of the Baroque style Iglesia La Compania. 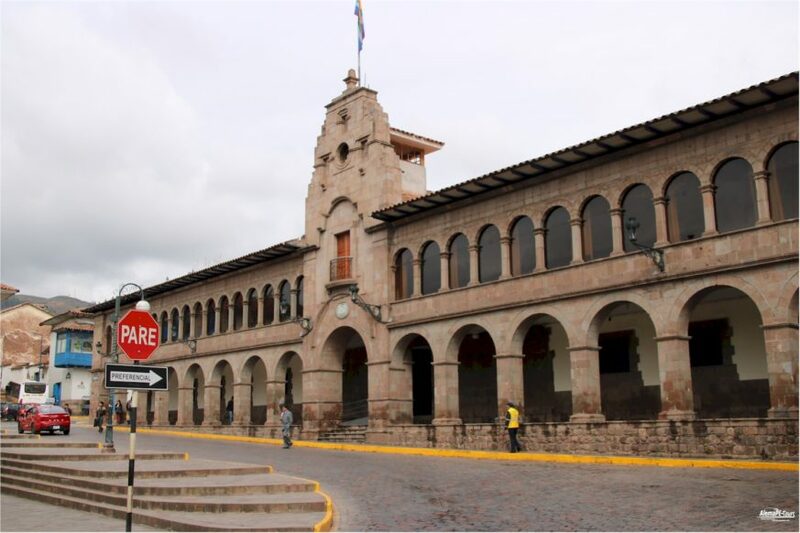 The history of the building is also known through the reconstruction after a big earthquake in 1650. 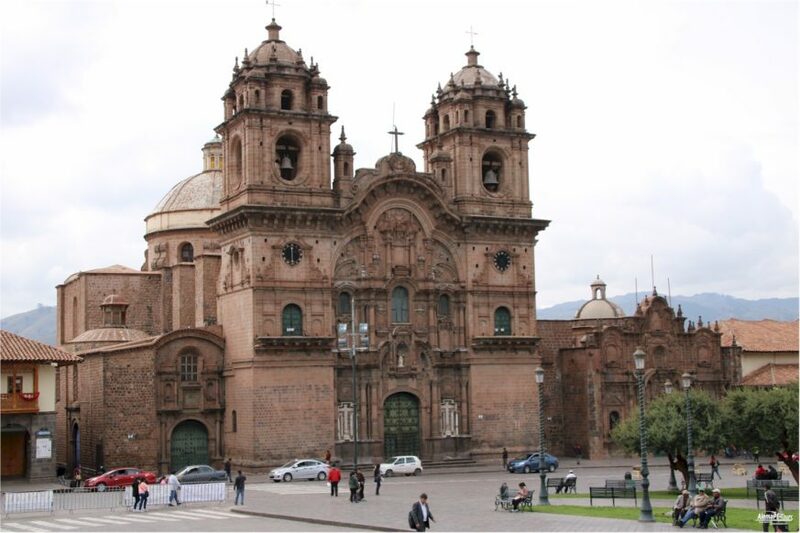 At that time, the Jesuit order and the bishop of the city were fighting over how to restore the building. 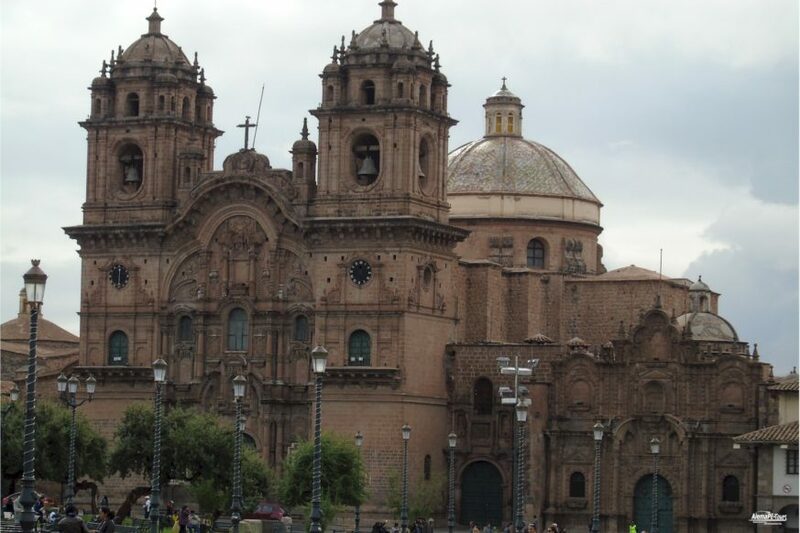 According to the Jesuits, the largest church in the square was to be built here. 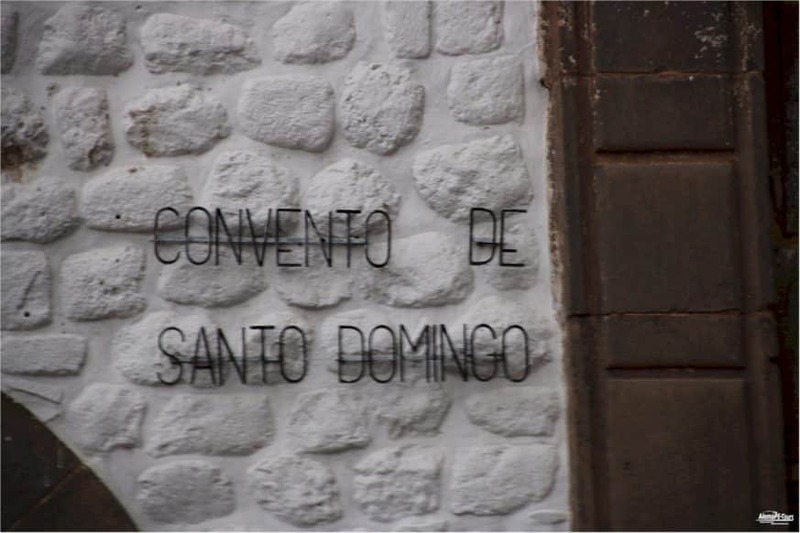 By decree of the pope, the Jesuits were forbidden this idea. 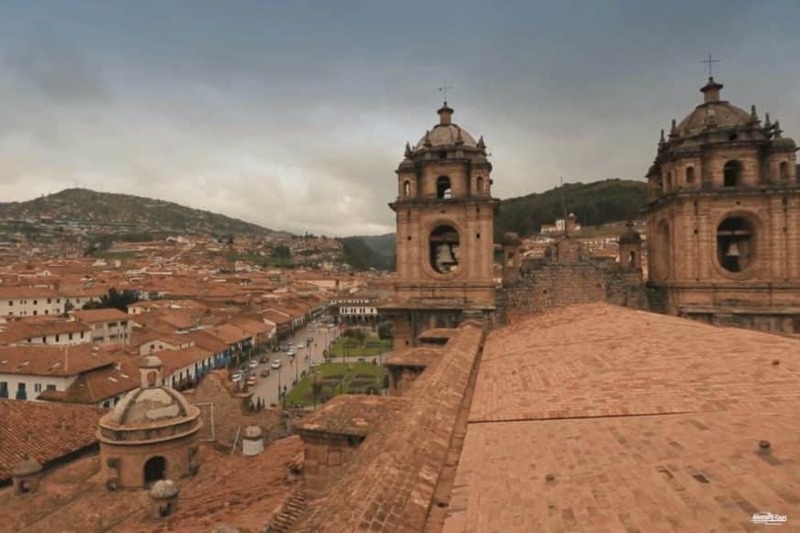 Only the message of the Pope arrived here in Cusco, when the building was already created. 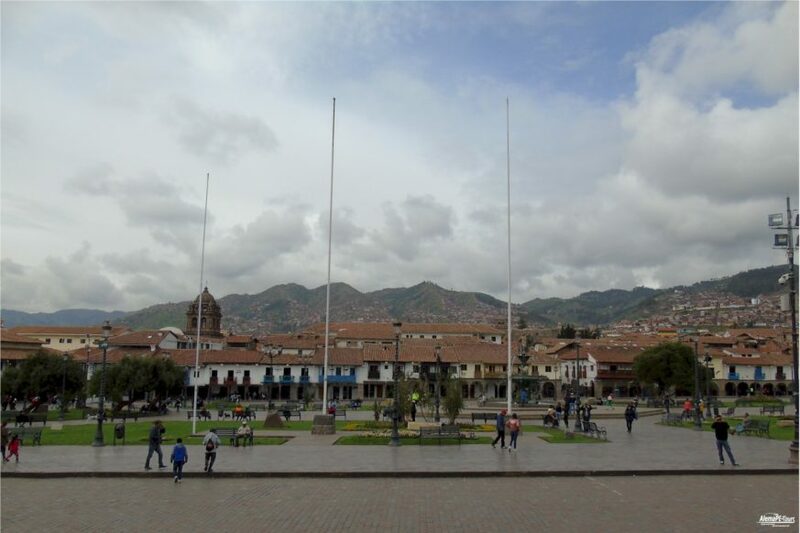 Continue to Plaza Regocijo, where soldiers who were victorious at Inca times were received on their return home. 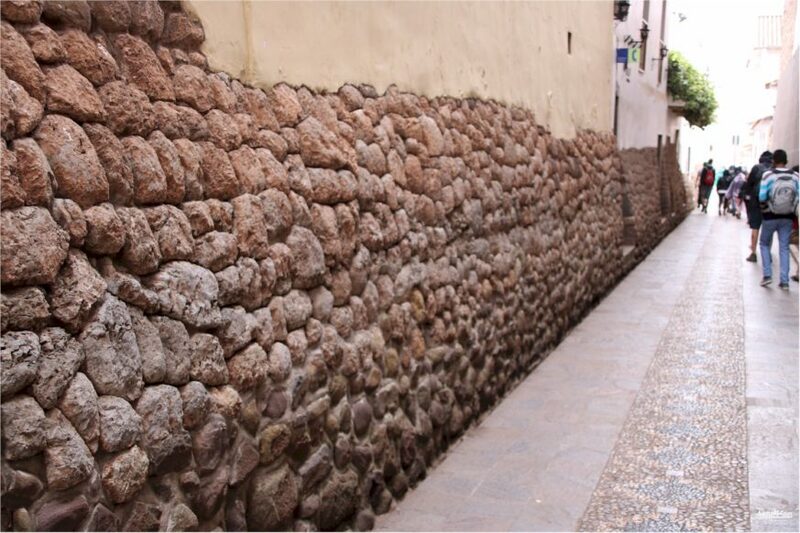 Here you can also see the birthplace of Garcilaso de la Vega, a great historian, on the south side. 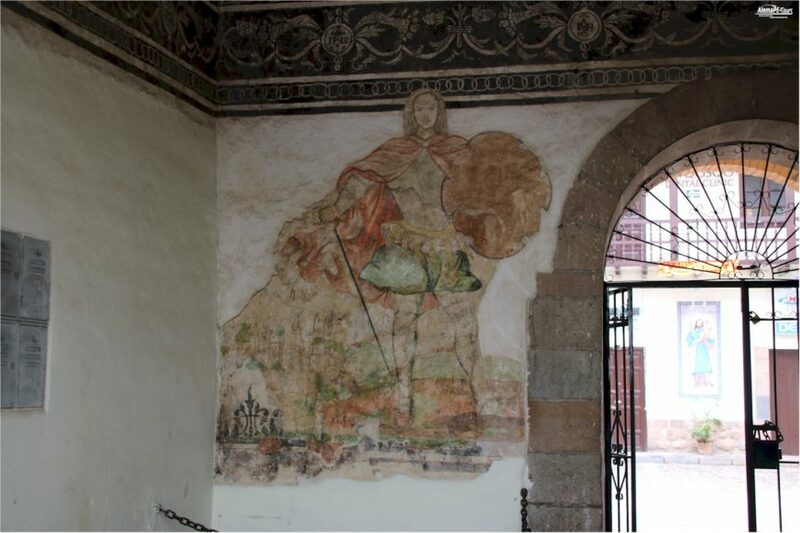 Now you can also visit the regional museum there. 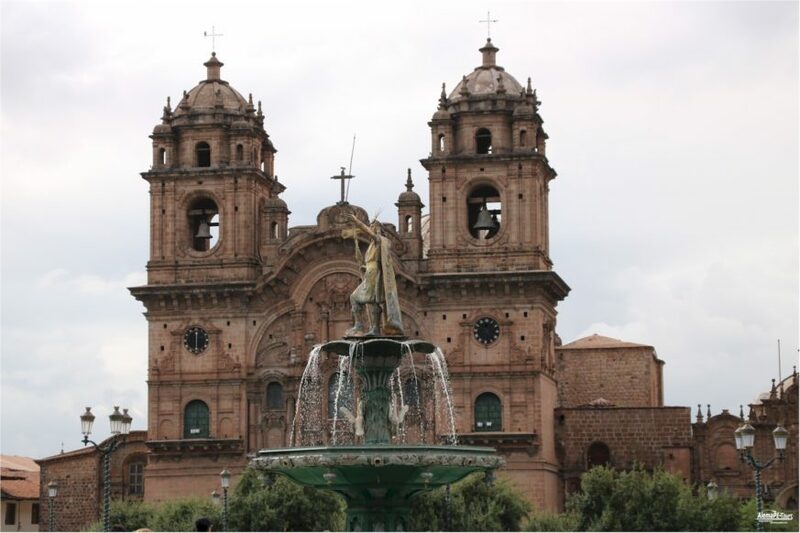 Not too far away is the next sacred building, the Iglesia Merced, the former motherhouse of the Order of Merced. 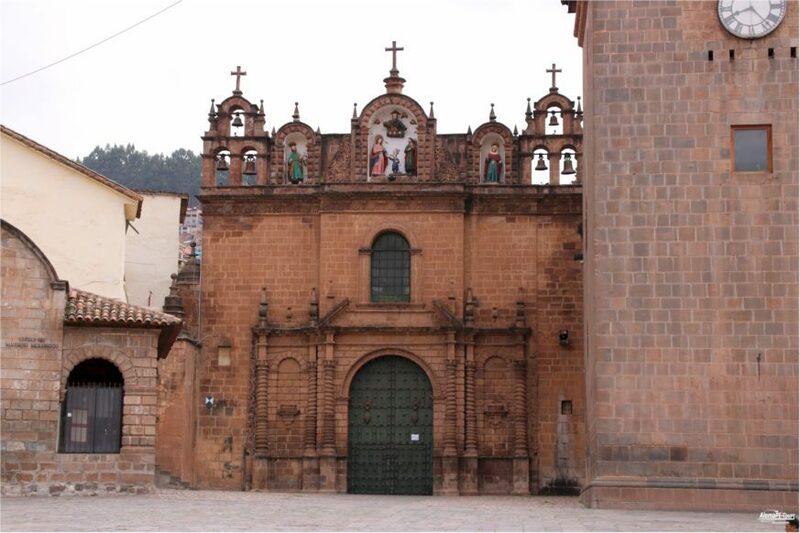 It is also considered the oldest church in Cusco. 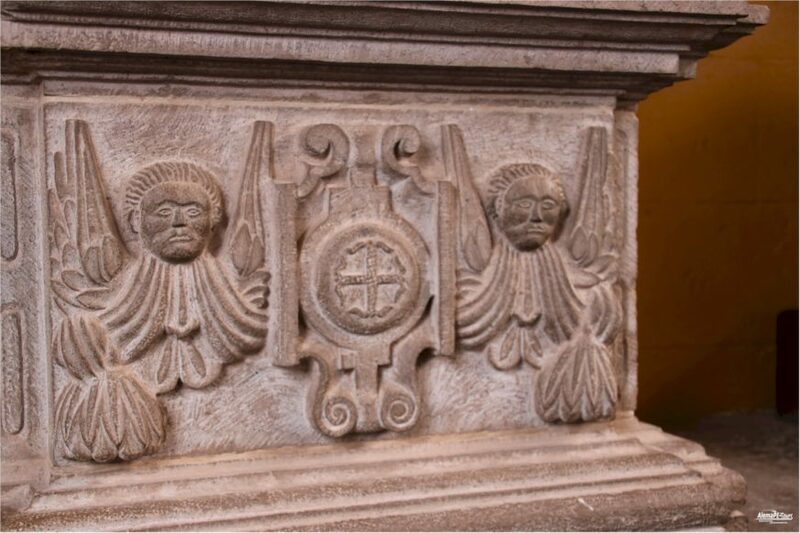 In addition to the magnificent altars, a choir stalls carved from cedar wood and very valuable paintings of saints, one can enter the museum. 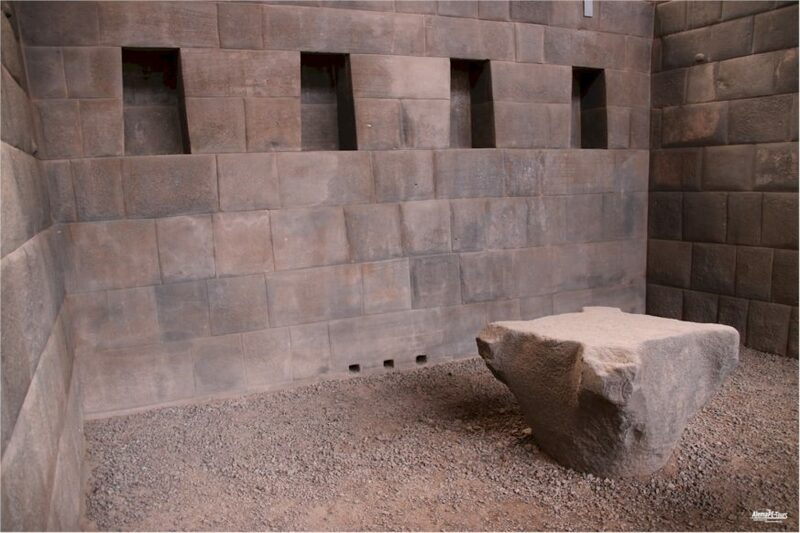 Here, various valuable sacral objects, such as e.g. 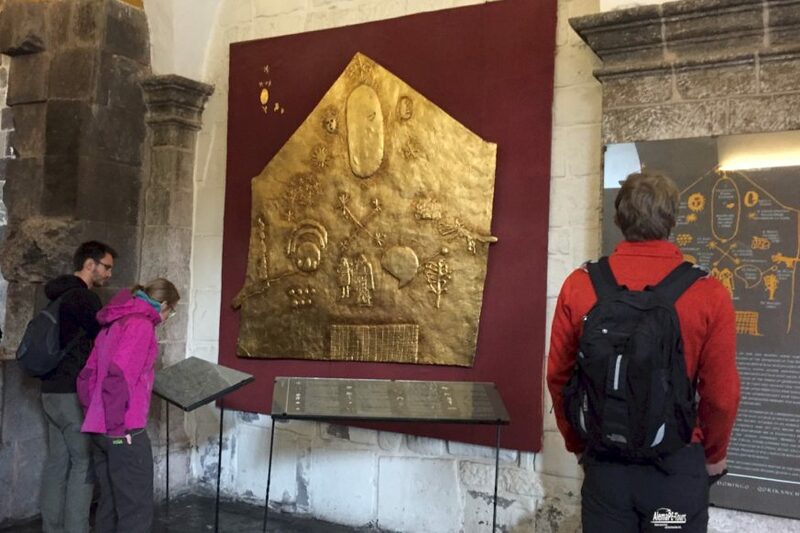 a monstrance made of pure gold, made around the year 1720. 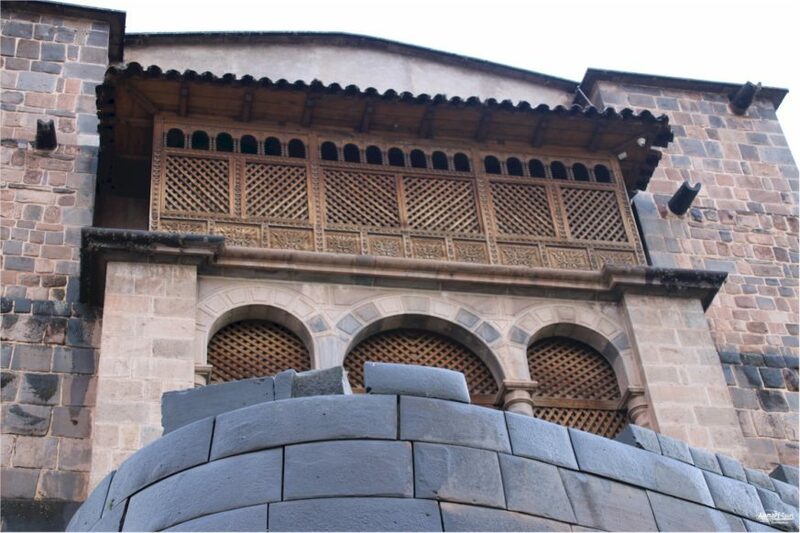 With its height of approx. 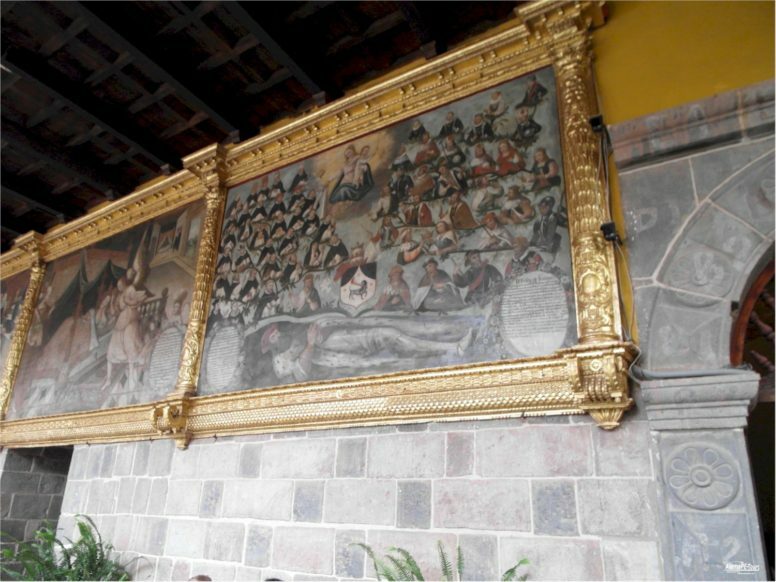 1.30 m and a splendid collection of 615 pearls, 1518 diamonds and many other gemstones, it is an impressive work of the goldsmiths of the time. 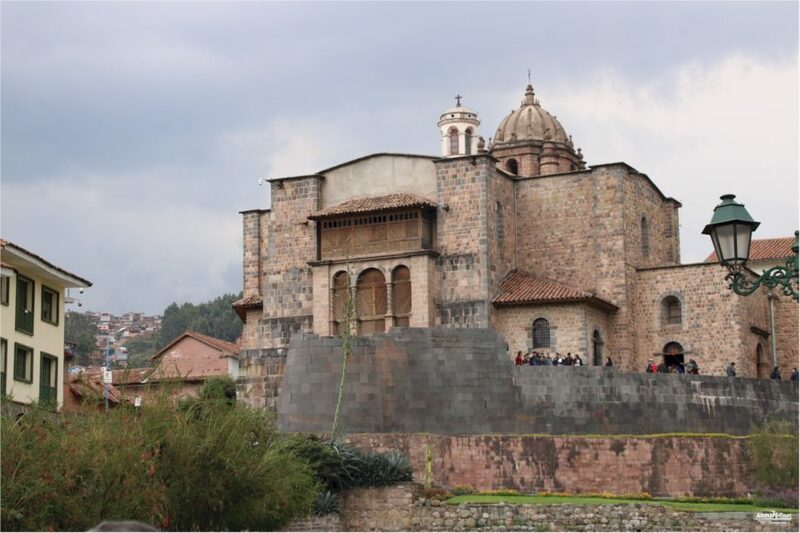 Continue to the Santo Domingo Monastery Church, built on the ruins of the ancient Inca temple of Coricancha. 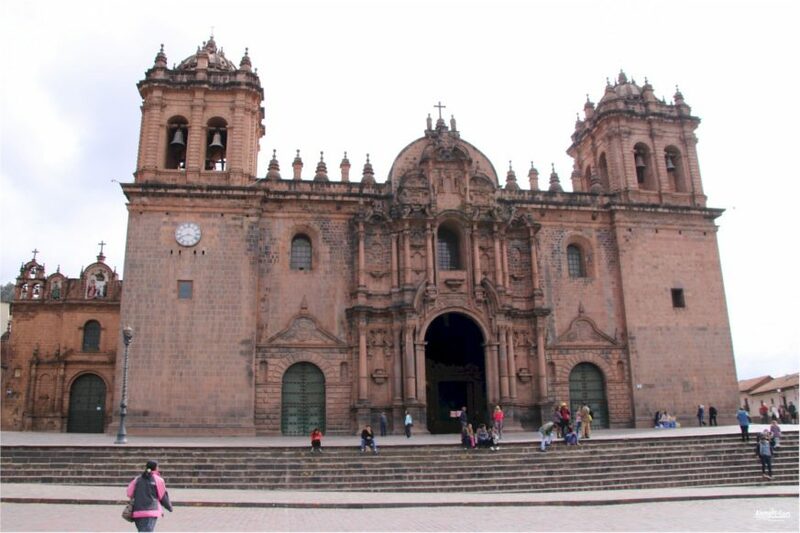 The monastery complex was also badly affected by the great earthquake in 1650 and collapsed again after its reconstruction later in 1950. 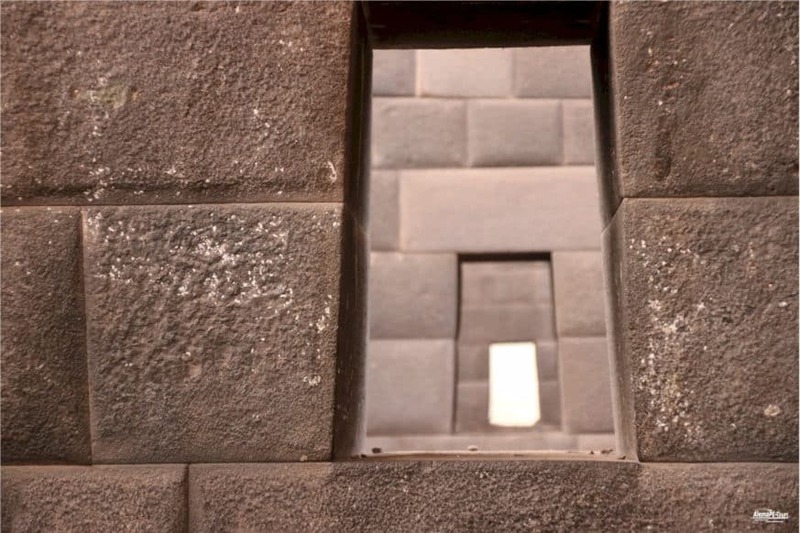 A separate tour of Coricancha we can only recommend. 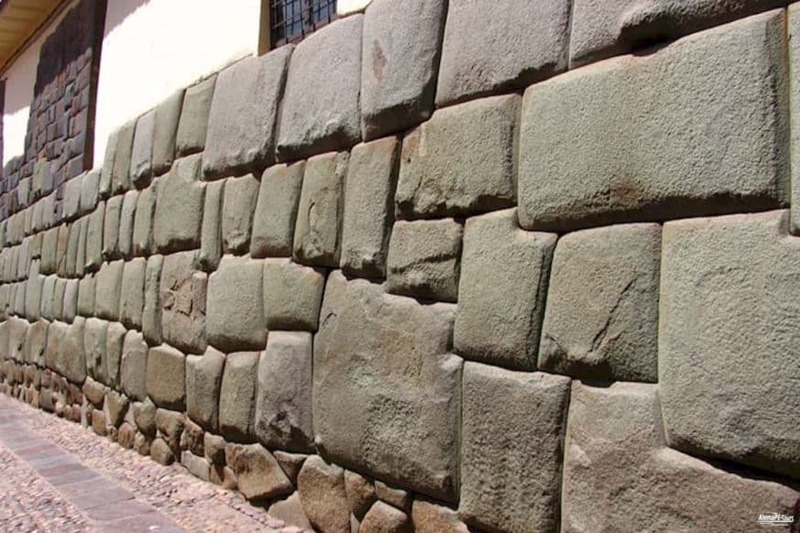 Mahr on this in another post you find in the Cusco region. 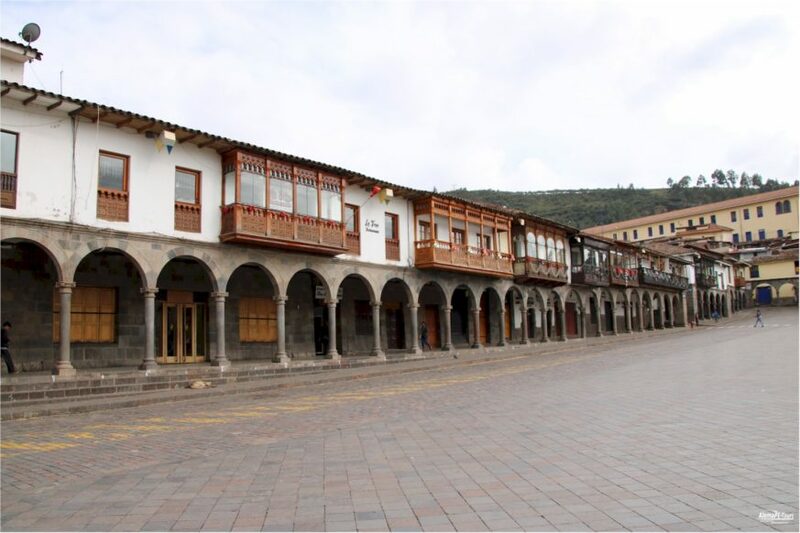 If you continue through the streets, you will come to the Convento Santa Catalina (Convent of Santa Catalina), then continue to the right following the road you will come to Casa Cancha, which is mainly on old Inca foundations. 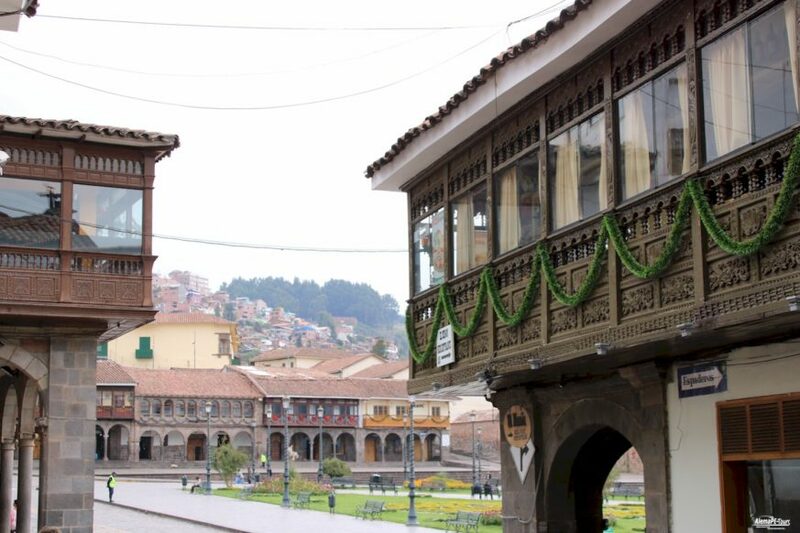 Here are also the many carved balconies, of which one has a good overview as on the Plaza de Armas. 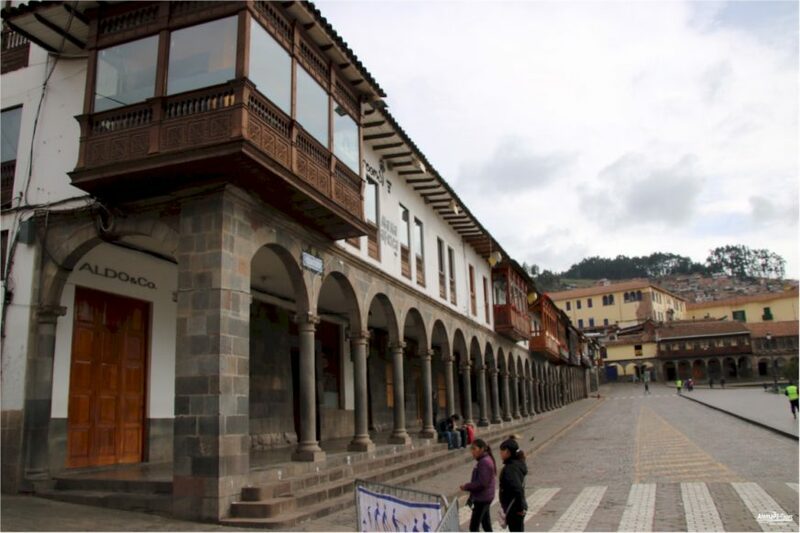 From here you continue to the Museo Arte Religioso, where you get an overview of the works of art of the colonial era. 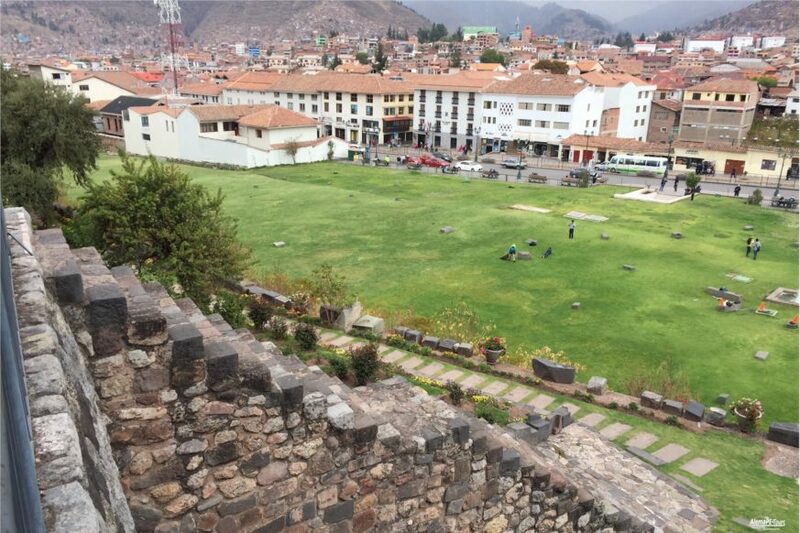 If you then continue through the streets in the direction of Plaza Hatun Rumiyoc (Lane of the Great Stone), you should carry your miter stuff a little closer to you and watch something with more open eyes. 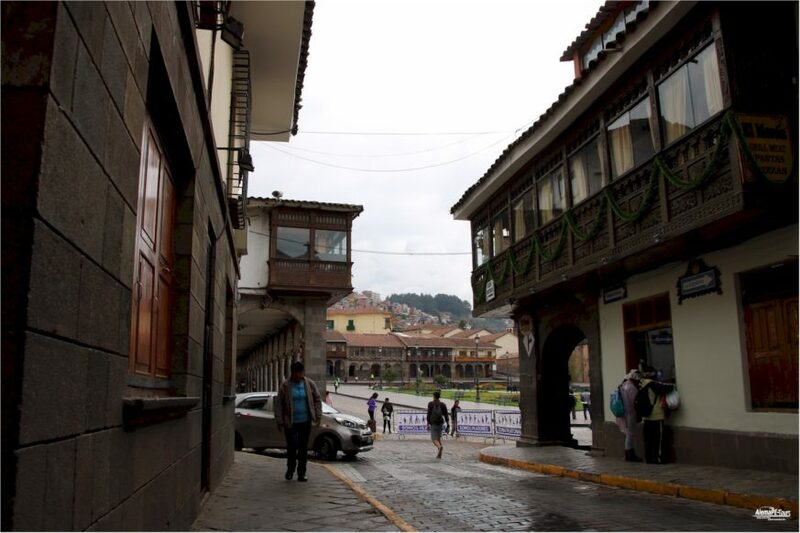 The beggars, traders and street musicians have a somewhat more intrusive way to approach visitors. 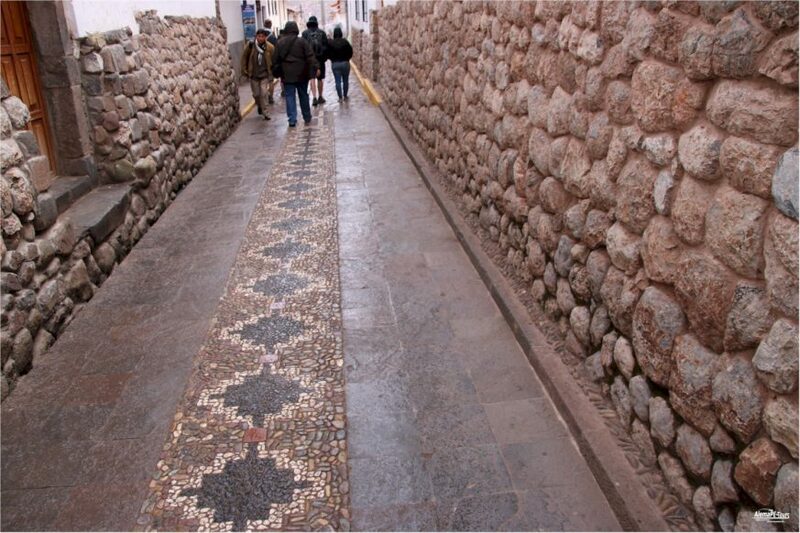 There you can also go in search of the larger dodecagonal stone, which was perfectly fitted into all the other stones. 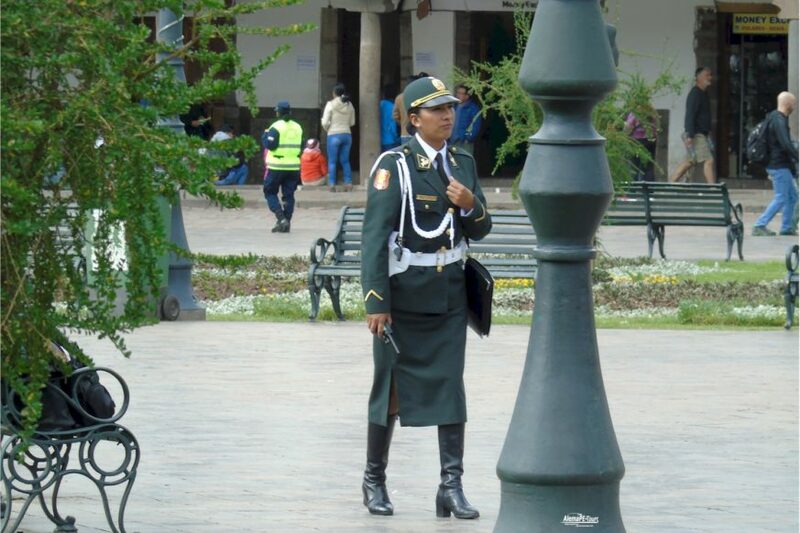 All joints have been made mortarless and it is claimed that not even a razor blade fits into these furs. 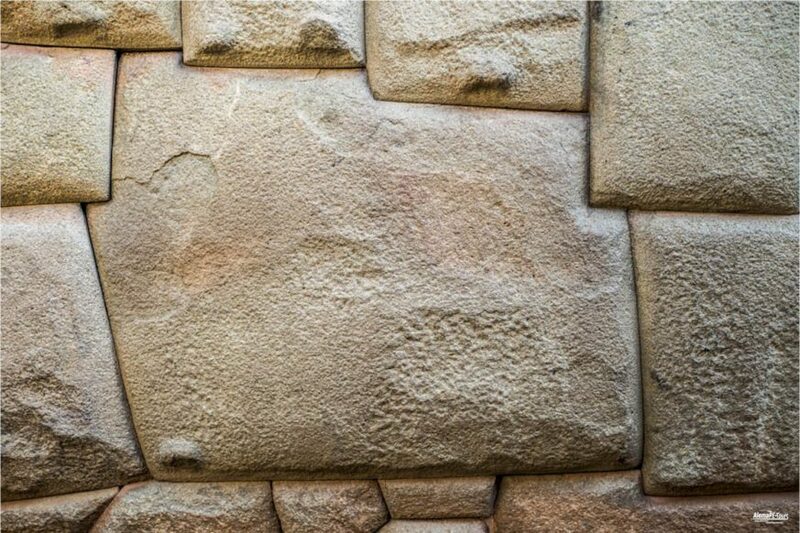 This high wall also testifies to the craftsmanship of the stonecutters from the Inca period. 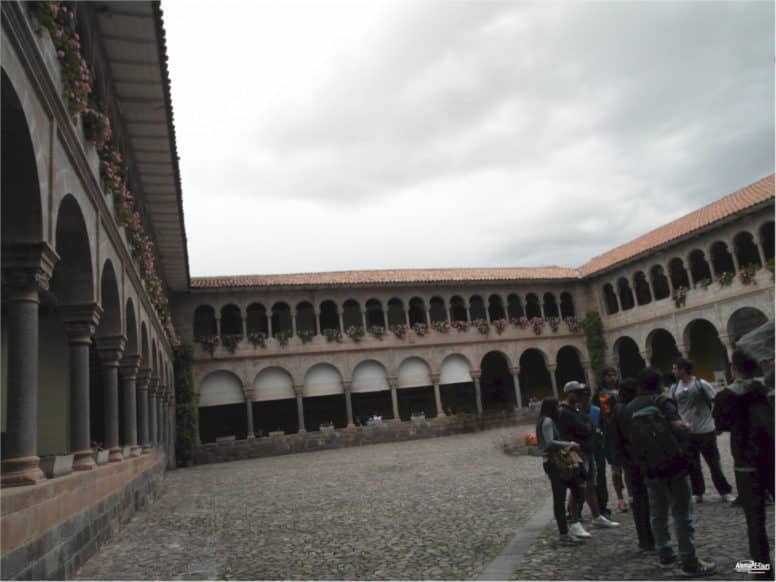 Next, the tour of the streets leads to the artists’ quarter San Blas ds was built in the 17th century and from there back to the Plaza de Armas, where you can then once again pass in a cozy cafe.